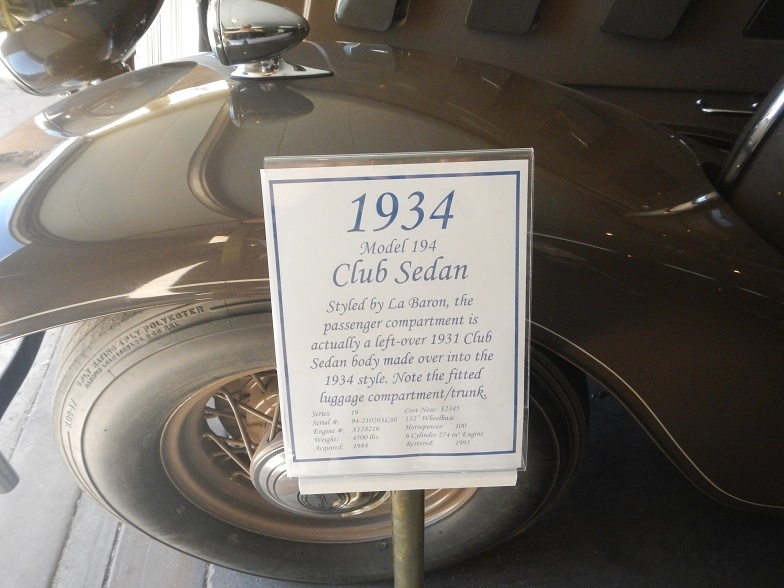 Tucked away in Tucson, hidden on an unpaved road, is a museum that every car guy should see before he dies. 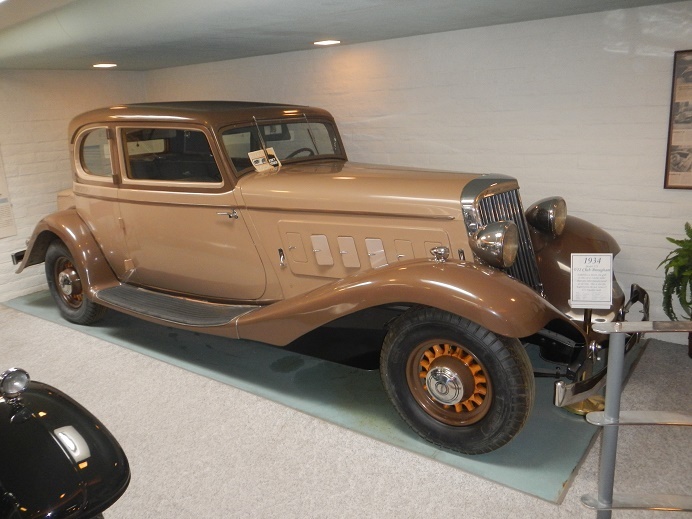 It’s a museum devoted to a unique marque of automobile, one so rare, most people have never heard of it. 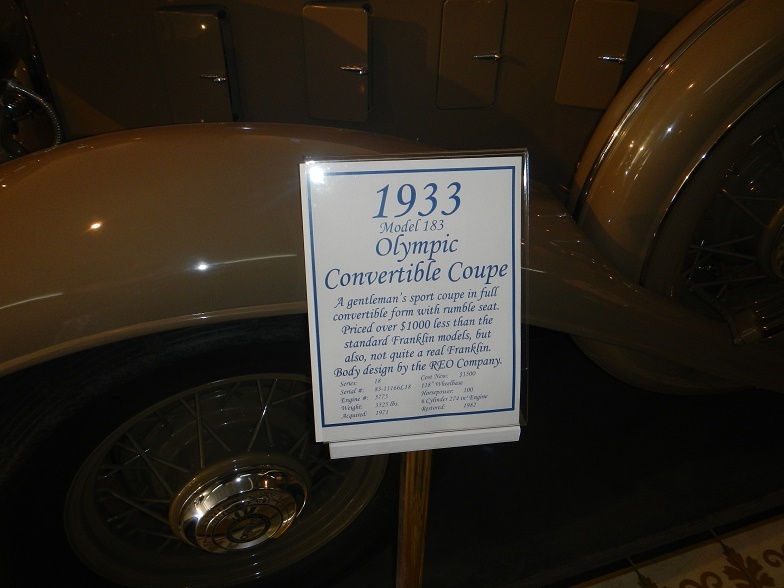 I’m speaking of the Franklin Auto Museum. 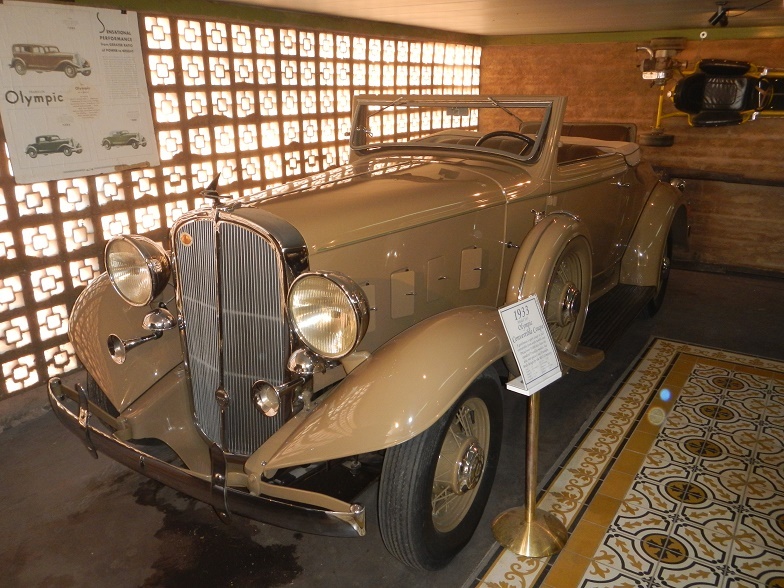 It’s devoted to the Franklin Automobile Company, which existed from 1904 to 1934, producing some of the most luxurious and innovative cars to date. 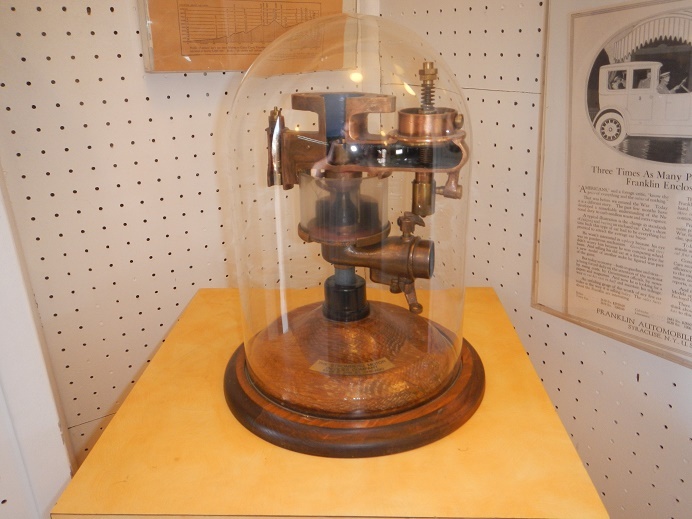 The H. H. Franklin Manufacturing Company was founded by H. H, Franklin in 1893 as a die casting manufacturer. 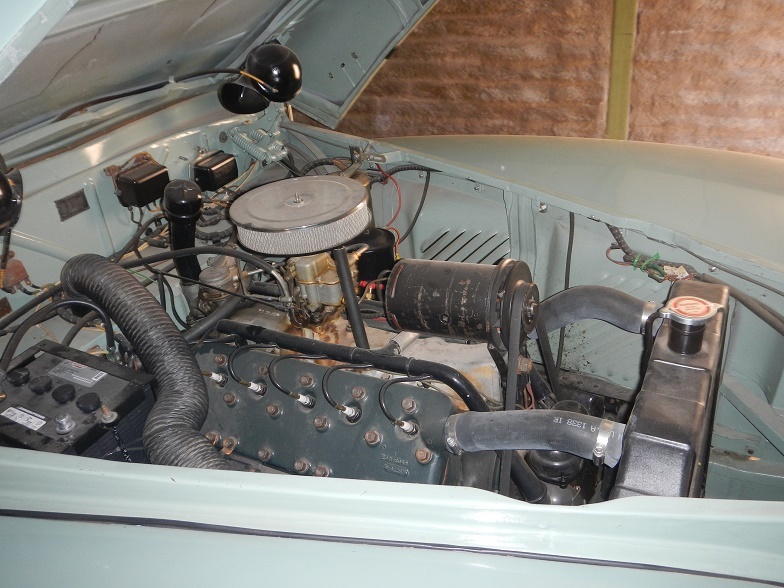 In 1900, they expanded in to the automobile industry with the aquision of the talents of John Wilkinson, an engine designed. 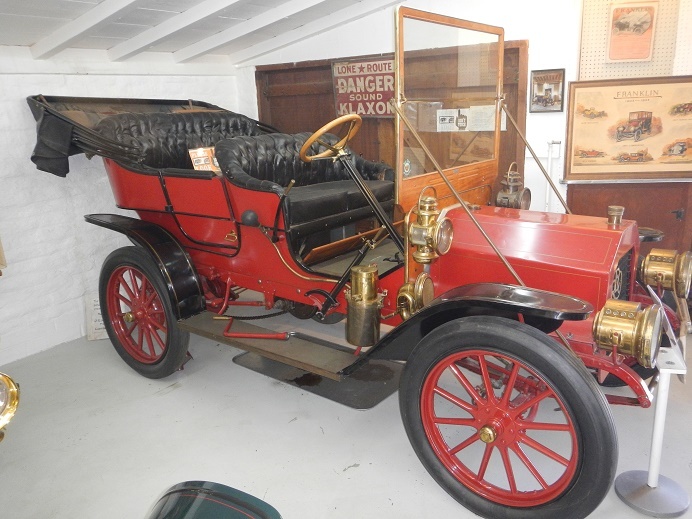 In 1902, the first Franklin Motor Car was built. 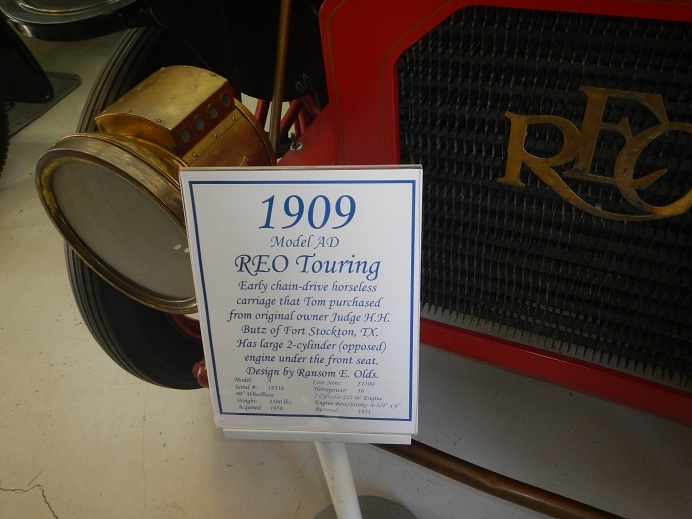 By 1904, Franklin was a full-fledged automobile manufacturer. 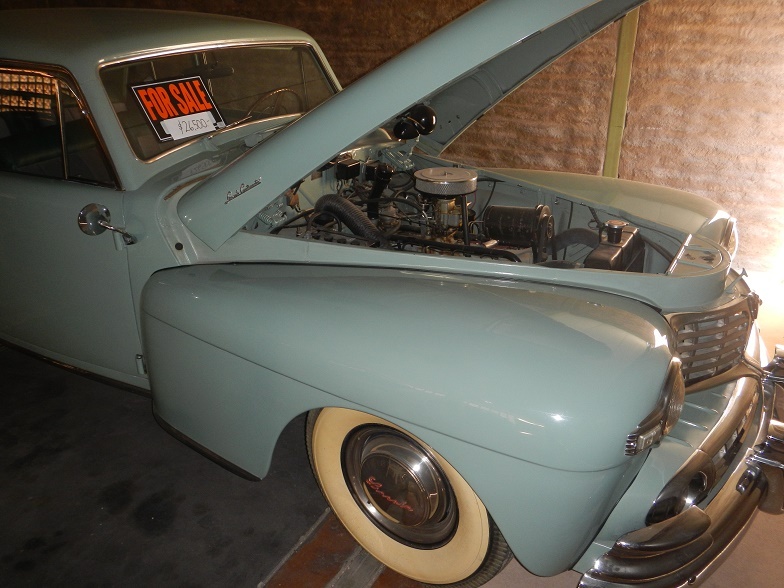 Franklin cars were advanced, with air-cooled engines, constant level carburetors, and made use of a 4 cylinder straight engine. 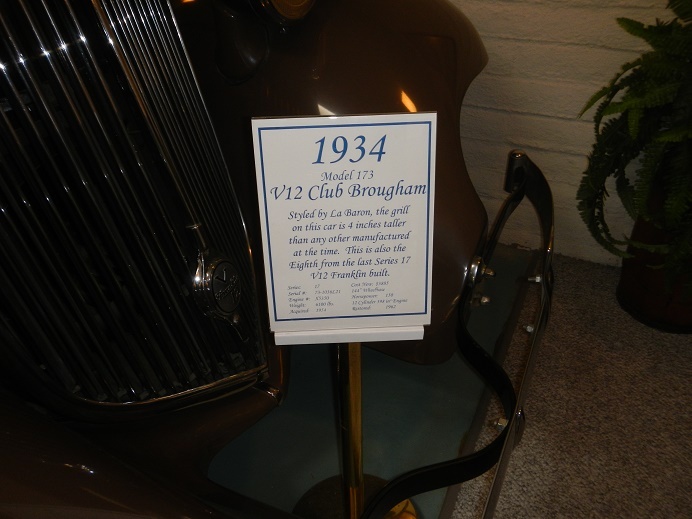 As time progressed, they shifted from 4 cylinder straight to a V-12 engine, which their aircraft engine subsidiary was innovative in making. Franklin focused on luxury models, often costing significantly more than other models. This focus was the main design aspect of most of their cars. 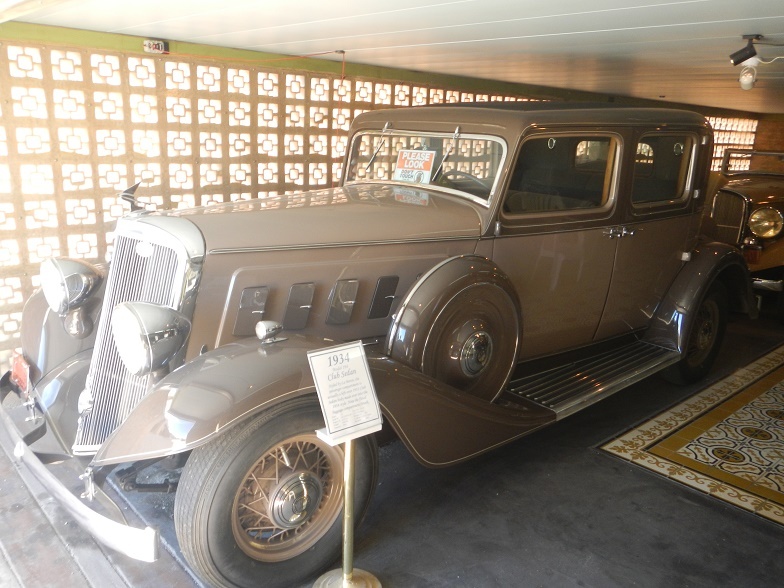 A Franklin was somewhat of a status symbol, but as the economy began to fall, the sales slowed, money was lost, and, by 1934, after 30 years, the company ceased production of cars. Their aircraft engine production continued until 1975, when it was sold to the Government of Poland, and all operations were moved to Poland, where it operates to this day. 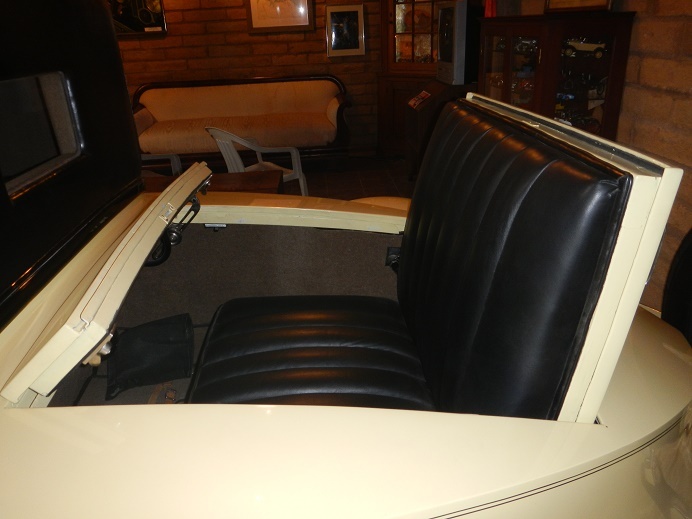 One of the children who was driven around in a Franklin was Thomas Hubbard, who was such a fan of Franklins, he would restore them for collectors. 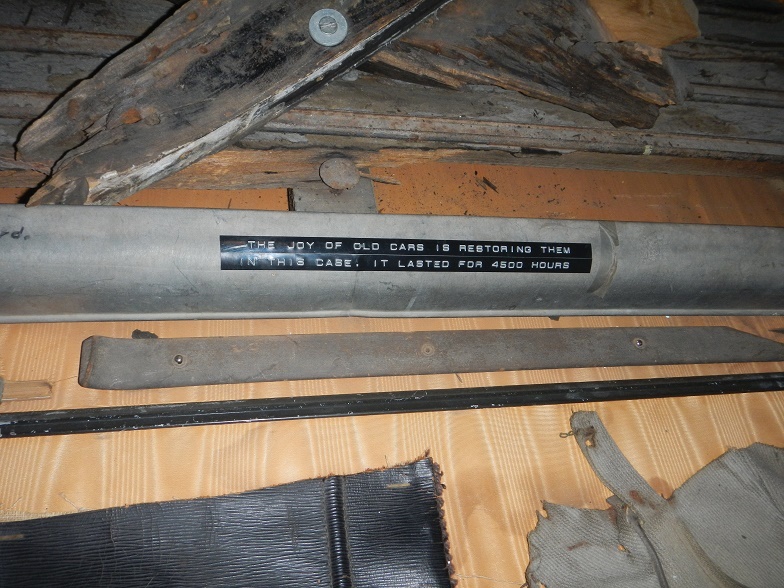 He began to buy and restore them for himself. 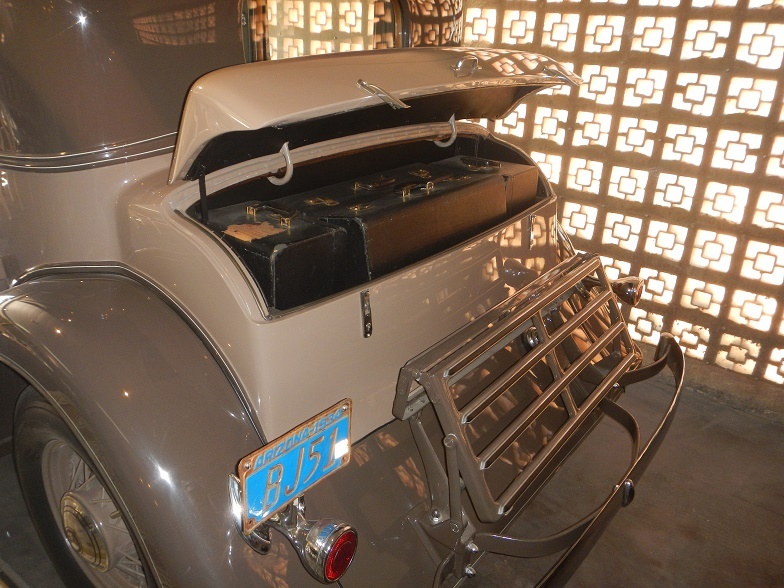 His collection grew, and, as he began to grow older, decided that he should open a museum devoted to the history of the Franklin Automobile Company. After he passed away, that museum opened, and continues to operate to this day. 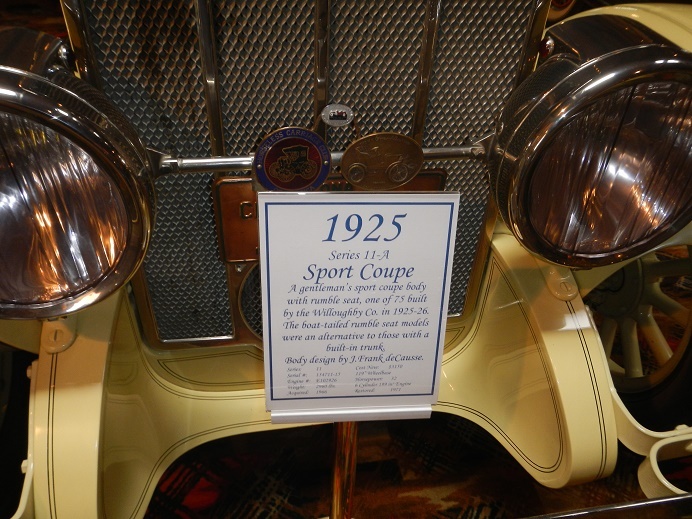 The collection is very impressive, with examples ranging from 1904, to one of the last cars ever sold in 1934. Three buildings make up the complex. 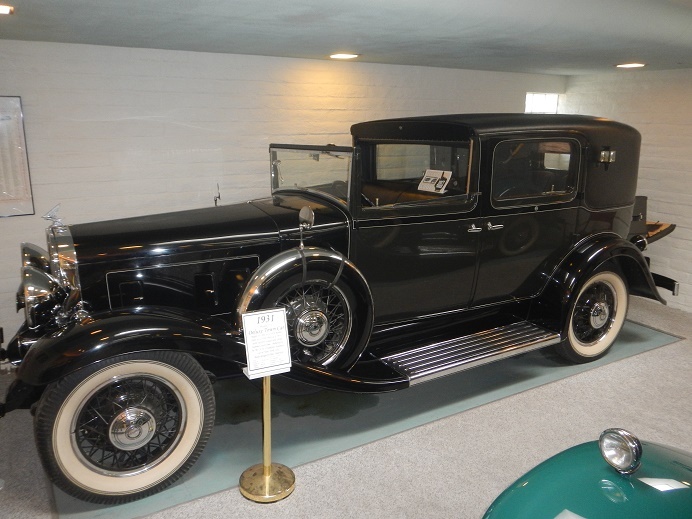 The first one features many of the later models, including this yellow 1925 coupe with a rumble seat, one of the few 1934 Franklins in existence, to H.H. 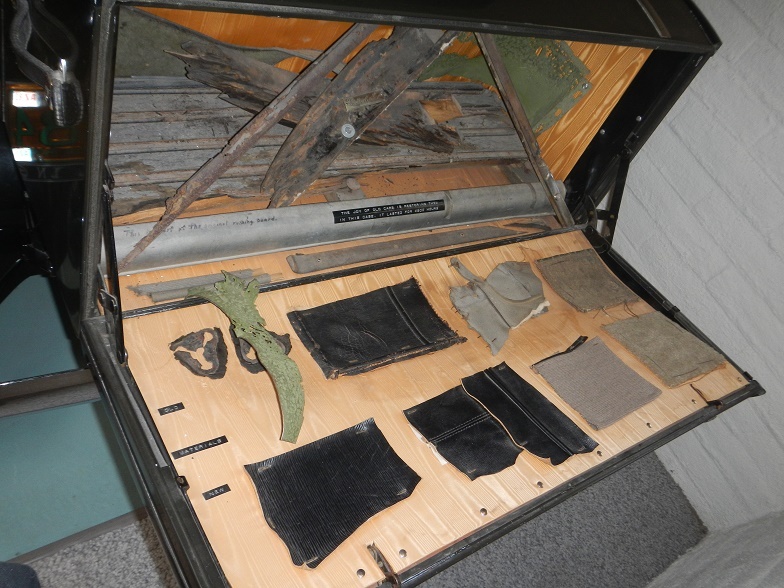 Franklin’s car that he used in New York, complete with remnants from restoration. 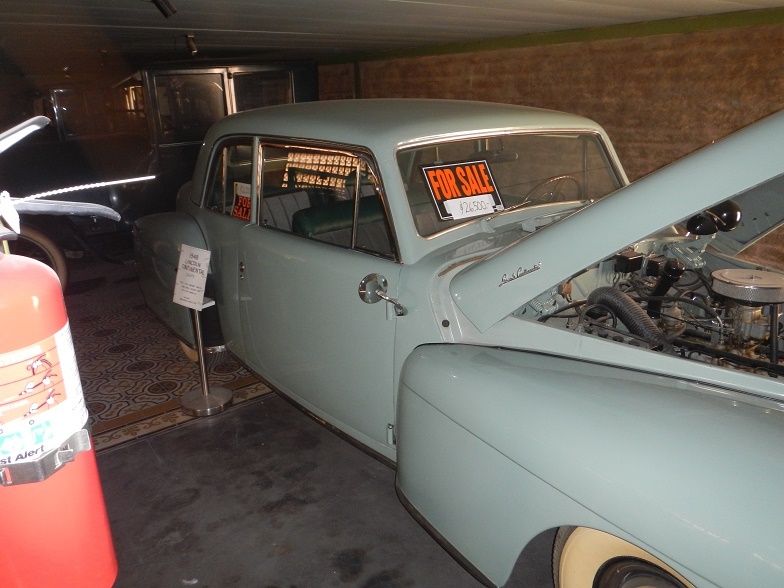 The second building resembles a traditional garage, and has some of the newer cars, and some of the older cars, including this 1933 Olympic Coupe, this 1934 Sedan with matching luggage, and this 1946 Lincoln V-12 Coupe, which is for sale for $26,500. The third building features many of the really old cars, some as old as 1904. 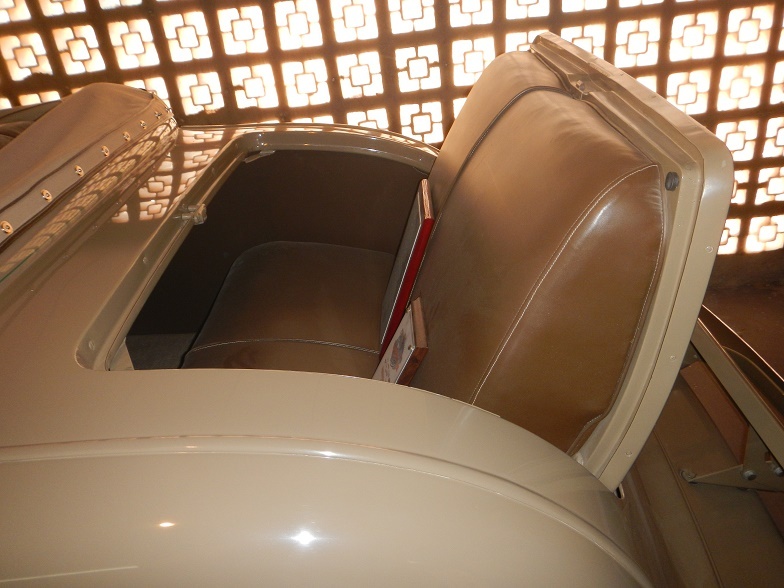 This was my favorite room, as many of the designs are so contradictory to car designs today, that it stunned me that people would willing to drive them. 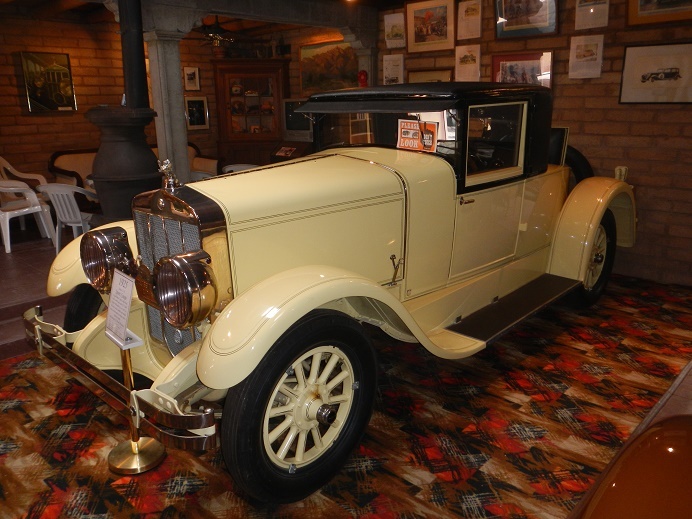 This is a perfect example of one of those cars, a 1909 Model XD Touring Sedan, which was designed by Ransom E. Olds, who would later go on to found Oldsmobile. It’s a quaint looking car, that was designed before it was decided which is the driver side. 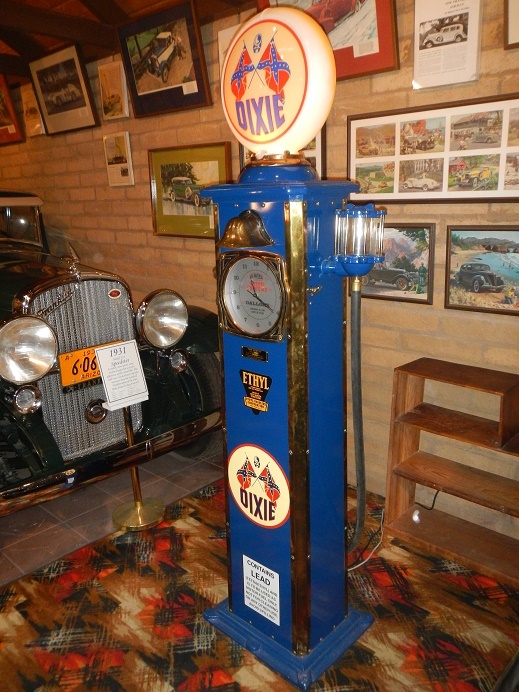 The musuem also has a number of hidden treasures and vintage items, such as this vintage Dixie gas pump, and this old stock ticker. There are too many amazing things to list, so here is a slide show. The museum is open from Mid October to Memorial Day, Wednesday through Saturday, 10am to 4pm. Admission is $10 for adults, $8 for Seniors, $5 for teenagers and students, and free for those under 12. This is the video of my tour, and I highly recommend that you take the tour as well.